In case you didn’t already realize it, we are in the mobile age and these statistics shared by Bernadette Coleman, CEO of Advice Interactive Group, earlier in the year prove it. I hope seeing these statistics laid out in black and white is a real wake-up call for you. 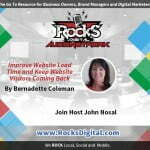 When I heard Bernadette present on this topic at the Local, Search and Social Summit it was for me. As a business owner who serves business owners we all need focus on more than just our overall marketing strategy. Continue reading to understand why a mobile focused local strategy is important for your business. If you either work with or own a business that has a brick-n-mortar location or is a service that is based on location, then you want to make sure that business has a solid local search strategy in place. To do that well you have to understand exactly what that strategy should include. You may already know who your target audience is as a persona, but now you need to dig a little deeper and find out where they spend their time online. This way you can not only create content designed for them, but also, take it one step further and push that content to the places where they are looking online. Do they prefer Facebook, Twitter or YouTube? Where does your target audience spend the most time online? This can be determined by things like the age, geographical location, vocation, etc. of your target audience. It is worth the research to find out because you need to know where to focus your efforts. Do you need to produce content in video, photos or more informative posts? Your content needs to be wherever your audience is and be whatever your audience is looking for. Not Duplicated – If your business listing is duplicated on a directory then that directory will usually un-verify your business and you will not show up. There are a number of services out there that take care of these tasks for you, but, if you have the time, it is possible to track and manage your citations yourself. Links are an important detail to include in your online presence management; however the quality of your links do matter. You don’t want your site linked to sites that are not ranking well in the search engines or that are inappropriate for your audience. The sites that your site links to or that link back to your site should be relevant in some way to the services or products you provide, but they should also be sites that serve your target audience. One way to gain quality links is to produce guest blogging content for sites that are important in your industry or trade. You can also request others to guest blog on your site. Both of these will produce quality links to and from your site. When you are looking at your content strategy you need to always keep in mind your local search strategy as well. You content should be focused on things that relate to your local community and reach your local audience. This can all be done through blogs, videos and social media, in conjunction with each other to produce an effective content strategy that supports your local search strategy. It is also a good idea to always be on the lookout for events and activities happening in the area of your business so you can participate and include those in your content as well. 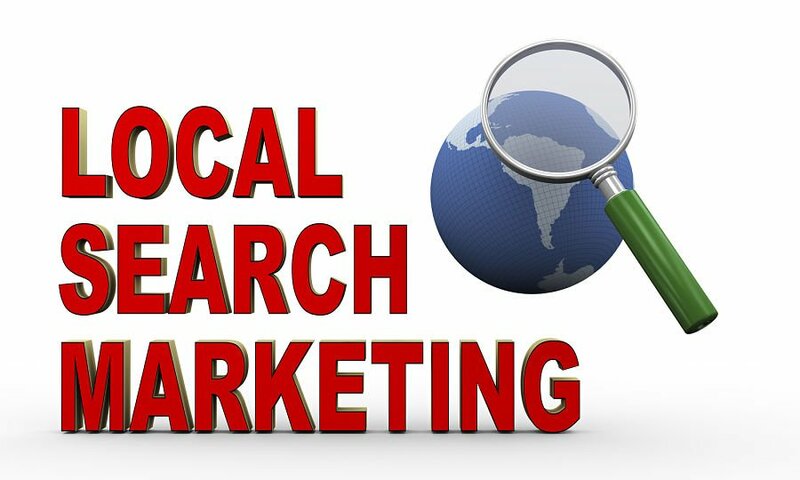 When it comes to your local search strategy it does require a little thought and research but it can easily fit into your entire digital marketing strategy and enable you to reach those in your community and surrounding areas. Looking to see how you are doing in mobile and local? Check out these free tools courtesy of Local Site Submit. What part of your local strategy do you struggle with? Please share and let’s work on it together! 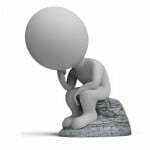 « Are you THANKFUL or THINKFUL?